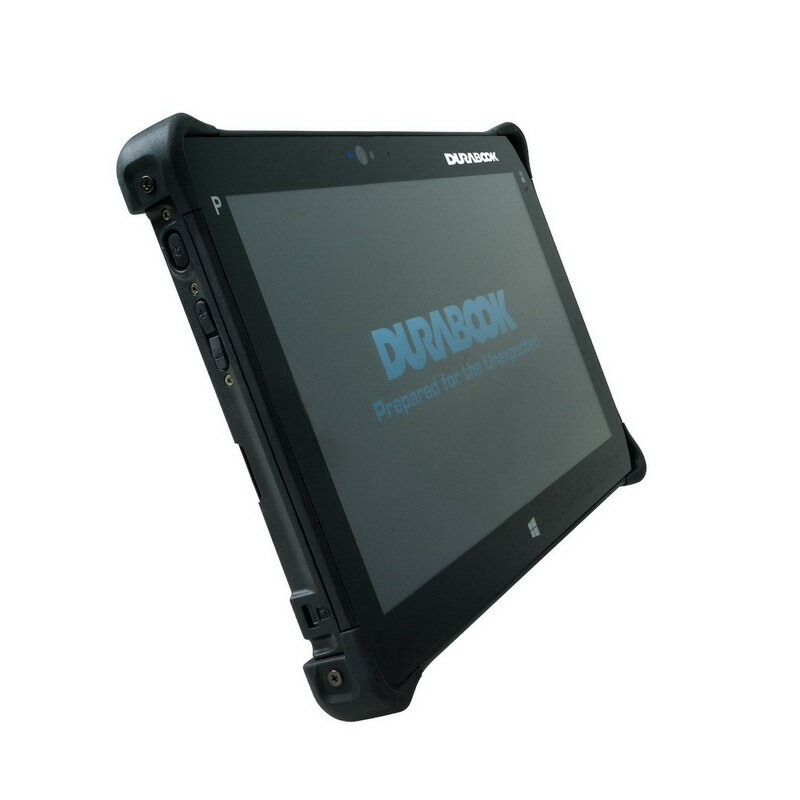 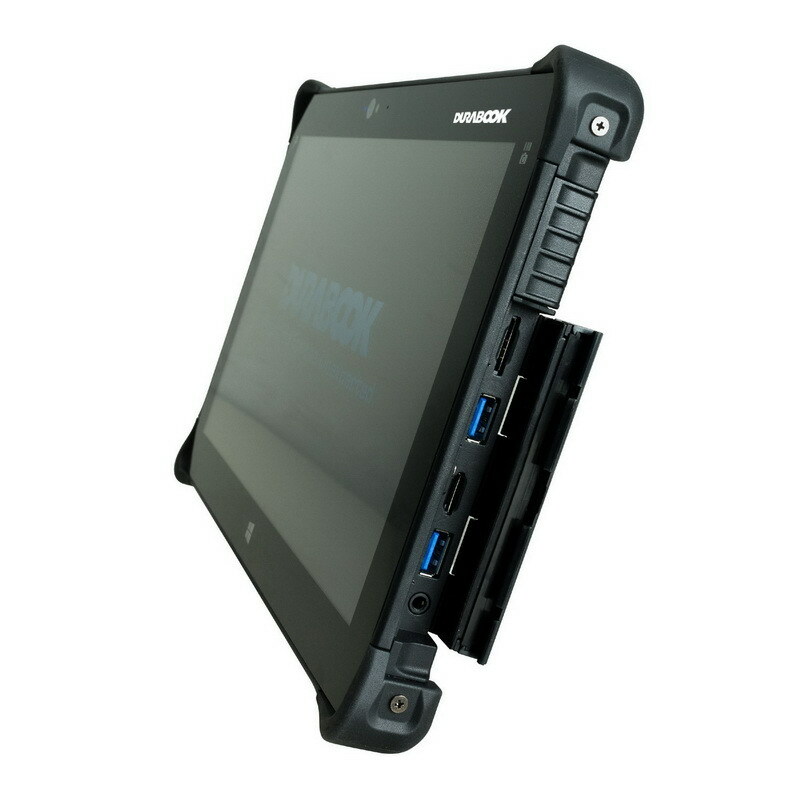 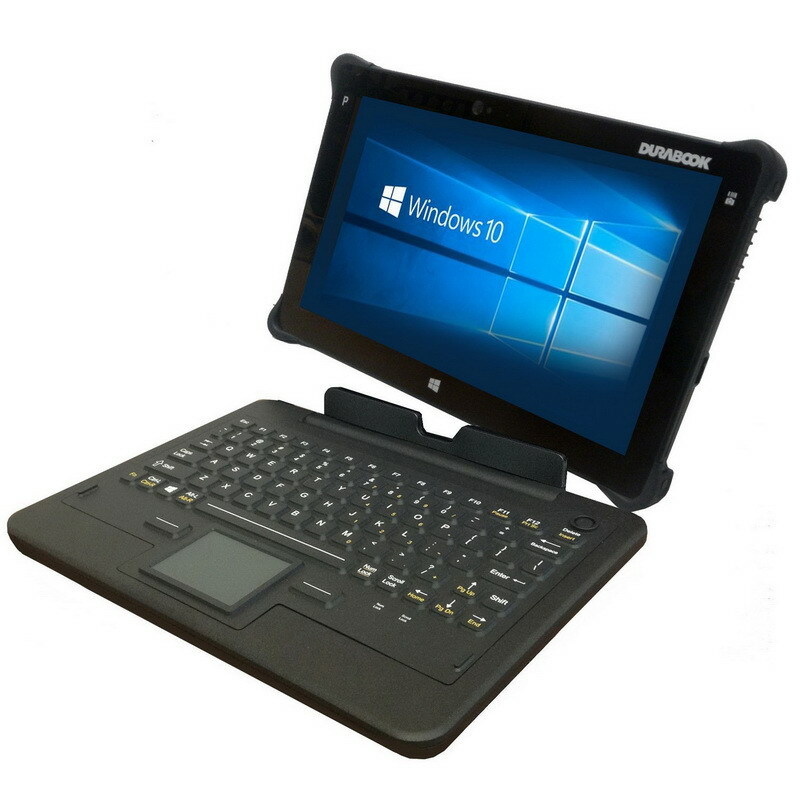 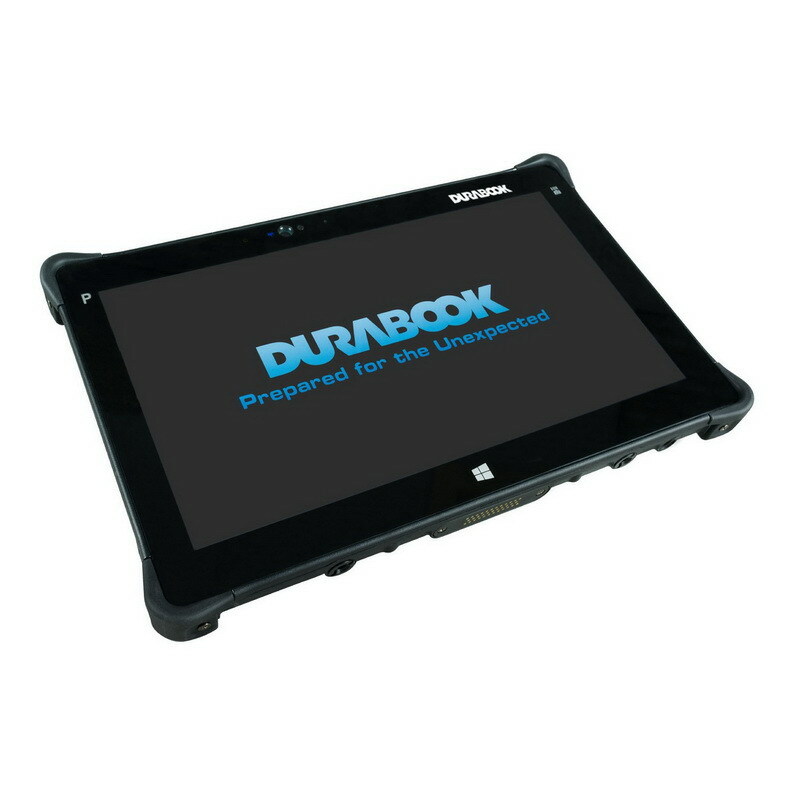 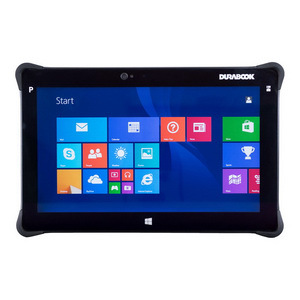 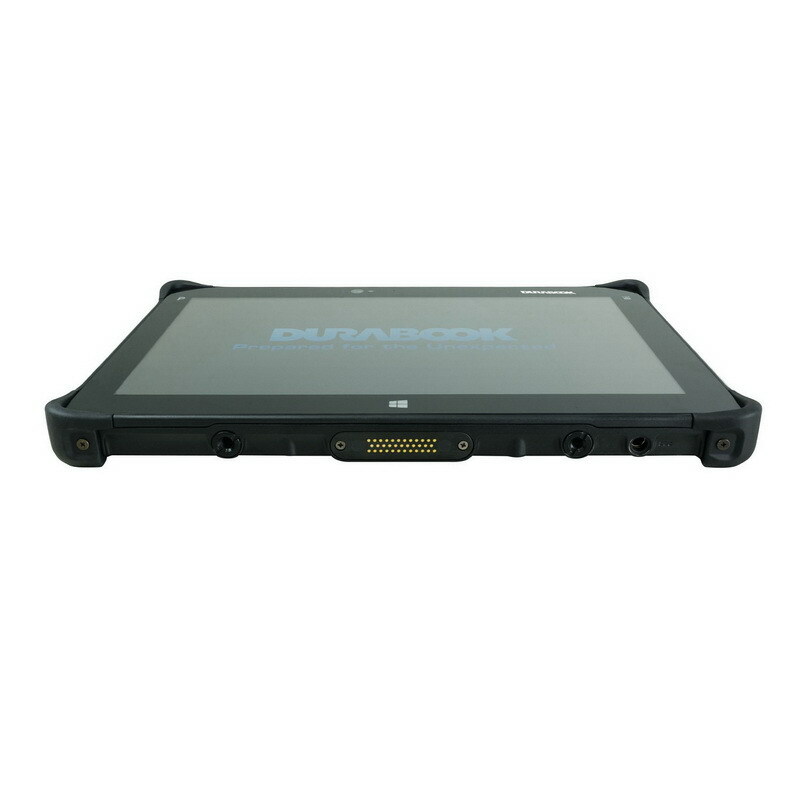 The DURABOOK R11 rugged tablet PC features an 11.6" TFT LCD capacitive touch display and a powerful 5th generation Intel Broadwell Core processor for workers in the utility, public safety and government markets. 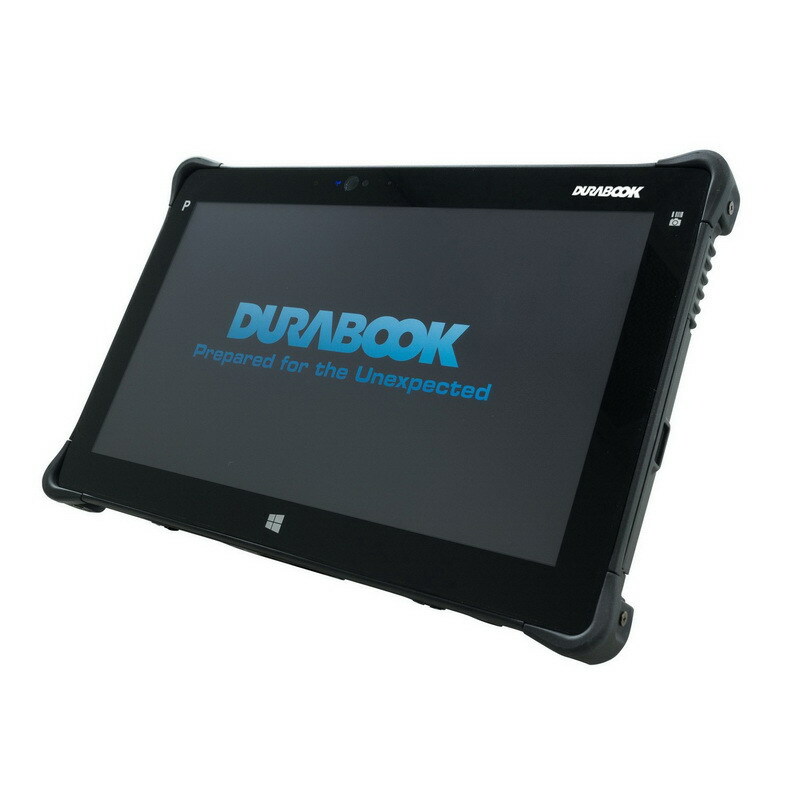 It is the lightest 11.6" rugged tablet PC in its class at only 2.73 pounds, while remaining tough with Military Standard 810G and IP65 certifications for drop, shock, dust and water resistance. Its wide operating temperature range of -20 F ~ 140F means it can stand up to the daily wear and tear encountered in office or field settings. 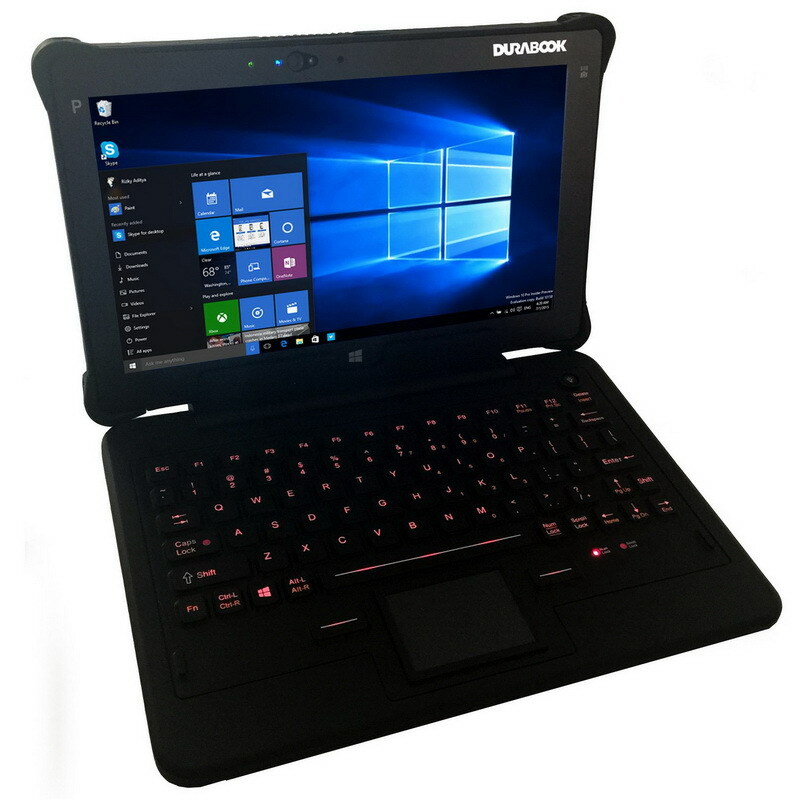 The R11 functions for up to 14 hours and can be customized with a wide array of options, including Microsoft Windows 10 Professional.